INF/NZ is a registered charity based in Auckland. 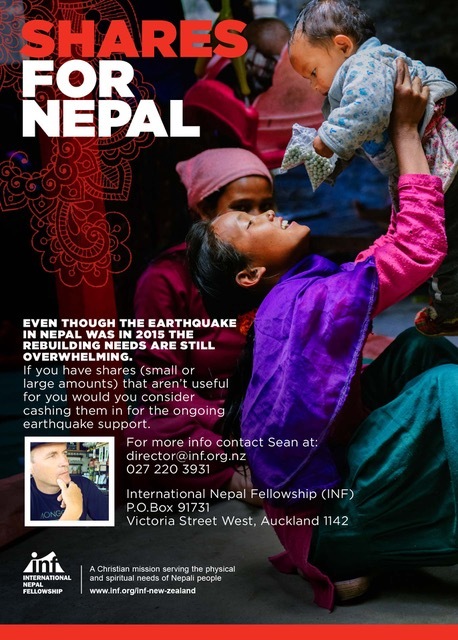 For most New Zealanders there is a sense of connection with Nepal. This is through history, mountains, earthquakes, personal connections or trekking. 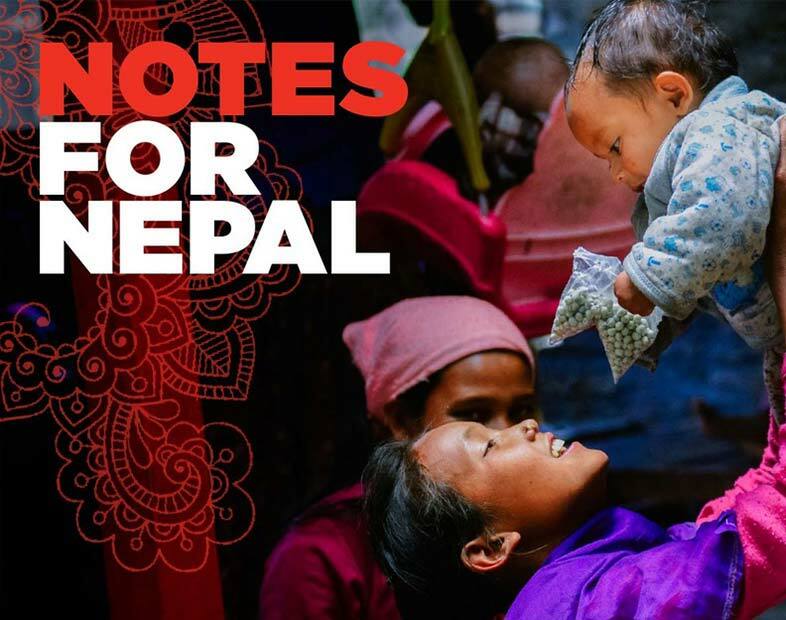 INF New Zealand is seeking to help people in New Zealand understand the physical and spiritual needs in Nepal and how individuals and groups can be engaged. 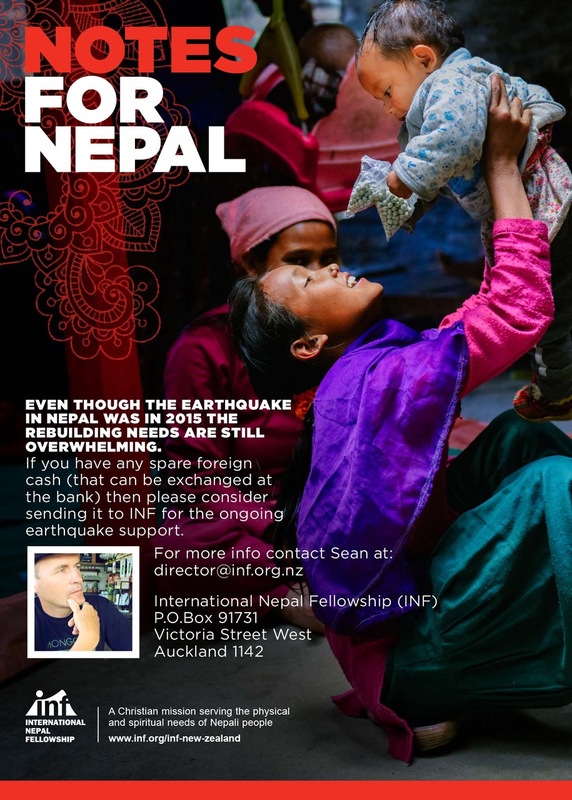 INF New Zealand recruits volunteer mission workers from New Zealand to serve short- and long-term with INF in Nepal and in ministries reaching Nepali people in Nepal and around the world. INF New Zealand raises funds for INF’s work particularly in the areas of health, community development and relief work. [Note that all donations given to INF projects are eligible for tax rebates in New Zealand]. INF New Zealand also raises prayer support for the work of INF, and provides support to a network of INF Prayer Groups across New Zealand. 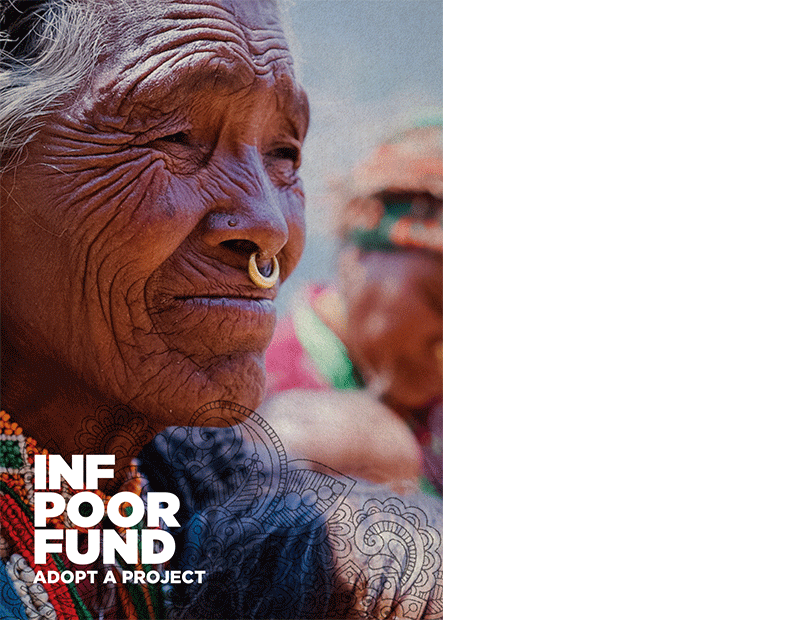 We are keen to connect and have conversations with individuals and groups about the work in Nepal and about engaging your church and friends in practical ways in this country and with the Nepali people. Is a way which you can sell some shares you have been sitting on and donate the money for the ongoing earthquake rebuild work in Nepal. 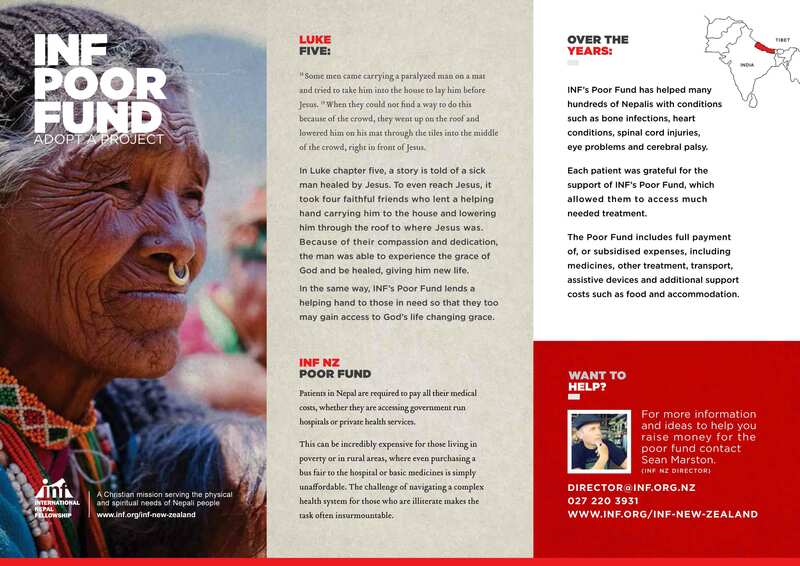 INF’s Poor Fund lends a helping hand to those in need so that they too may gain access to God’s life changing grace. 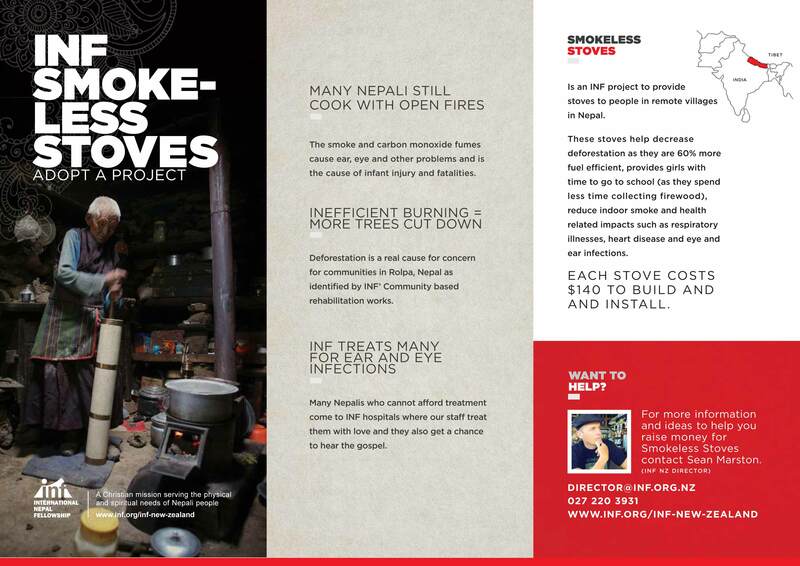 Is an INF project to provide stoves to people in remote villages in Nepal. Even though the earthquake in Nepal was in 2015 the rebuilding needs are still overwhelming.